FULL-TIME: Sunwolves defeat the Reds 63-28. 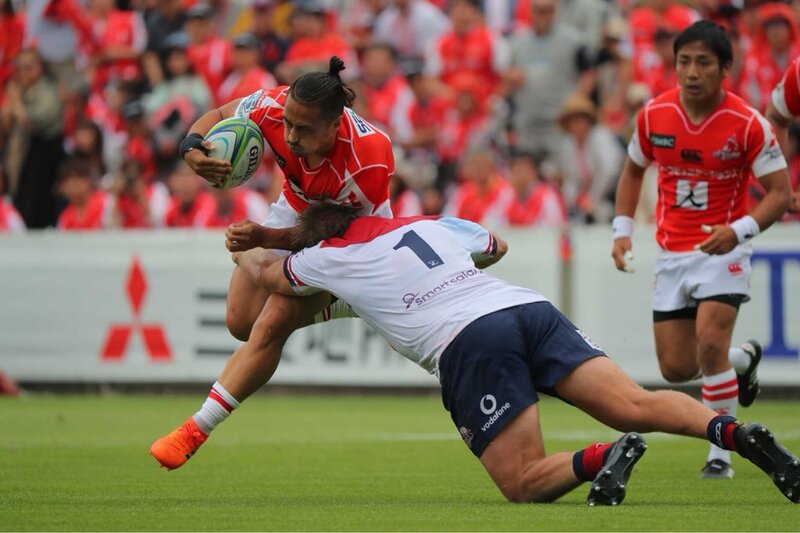 The Sunwolves get their first win of the 2018 season in the best way possible with a dominant 35 point win over the Reds. 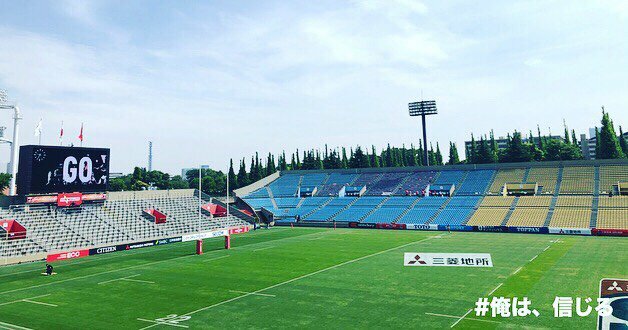 The crowd has gone off and the performance by the Sunwolves has been outstanding. TRY! 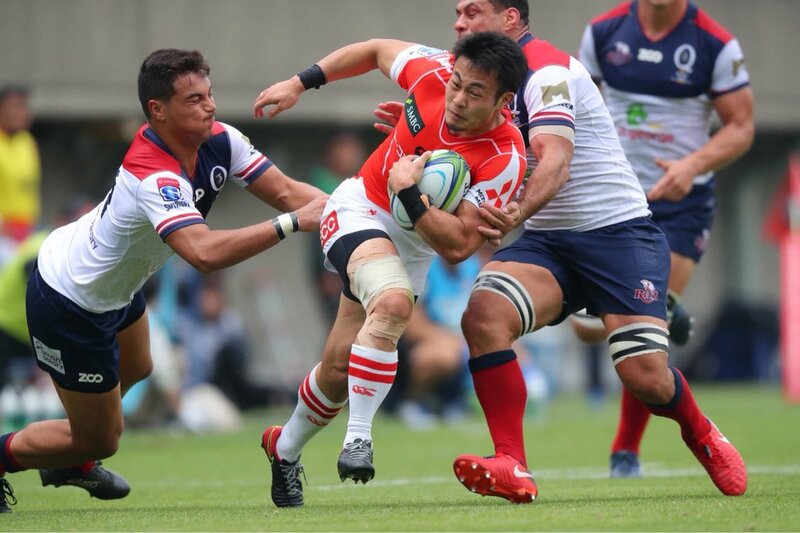 Sunwolves (Saumaki) 61-28 Saumaki makes it a treble! Siren sounds as the Sunwolves are again racing to the line. 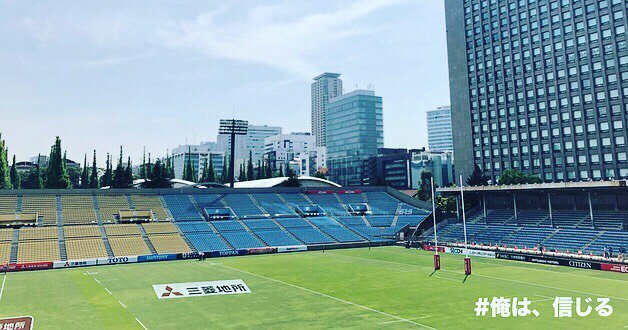 Sunwolves are having a day out! TRY! 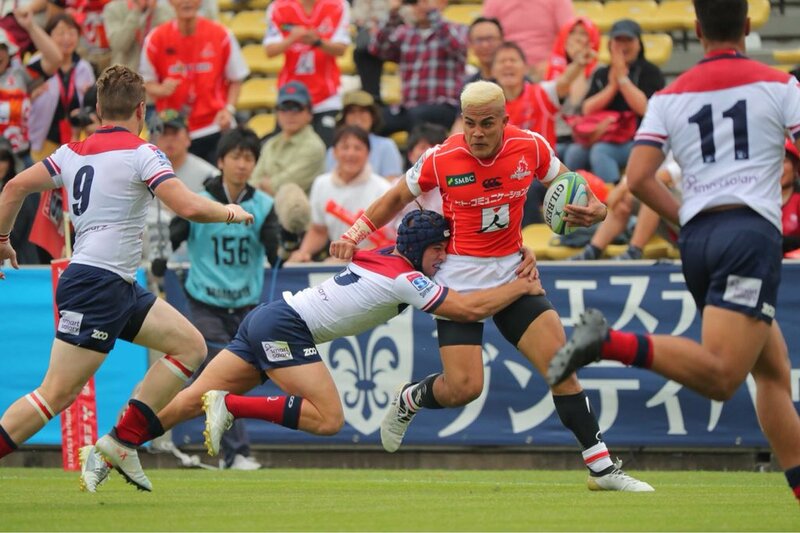 Sunwolves (Saumaki) 54-28 Hosea Saumaki has a double for the day. Beautiful deep lineout throw for the home team and they are within metres of the try line. Parker kicks to the corner under instruction in preference to taking another shot at the posts. Turnover at the halfway and the Sunwolves on the the attack again close to the Reds 22. Reds clear the ball into touch down field but still in their own half. Saumaki gets inside the 22 but is tackled into touch. Sloppy play leads to the referees whistle. TMO - penalty try with yellow card for a high tackle off the back of a run almost to the line in the corner by the Sunwolves. CONVERSION! Reds (Jono Lance) 42-21. TRY! 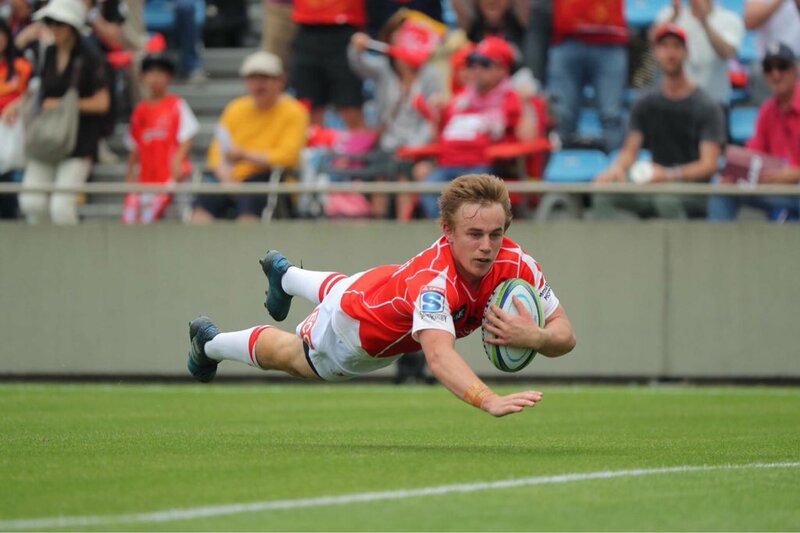 Reds (Angus Scott-Young) 42-19 ... after 23 phases the Reds finally breached the Sunwolves defence. Turnover and the Reds are into attack inside the Sunwolves 22. Sunwolves with the ball and Parker kicks it into touch. Referee rules a turning around of the original Reds penalty to now favour the Sunwolves. TMO - referee requesting a review of possible foul play by the Reds during the rolling maul contest. Reds will have the lineout throw in at the 5m line deep in attack. Hayden Parker is on fire today as is his team in their final game at home in Tokyo for the season - giving the hometown fans plenty to cheer about. Lineout throw at the Reds 10m line and the Sunwolves are on the attack. Parker kicks deep and into touch. Reds regain possession but coming up against some strong defence still at the halfway line. Reds get a run up the ground but a great chase down by Saumaki. Sunwolves take possession from the lineout. 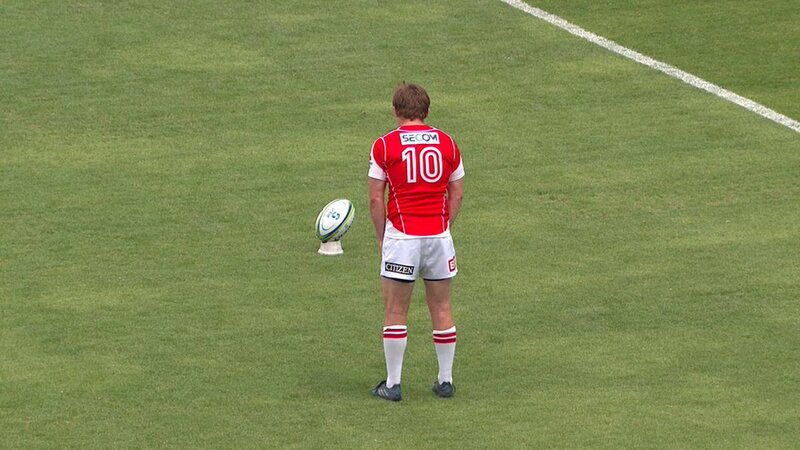 Lance kicks to touch inside the Sunwolves 22. Lafaele kicks the ball unintentionally into touch - Reds with posssession. Sunwolves get possession from a Reds knock-on. Reds get a run but little support means offload not an option. End to end kicking between the teams. 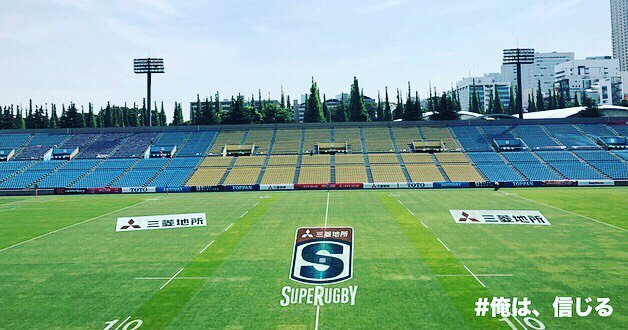 Play back underway at Prince Chichibu Stadium in Tokyo. 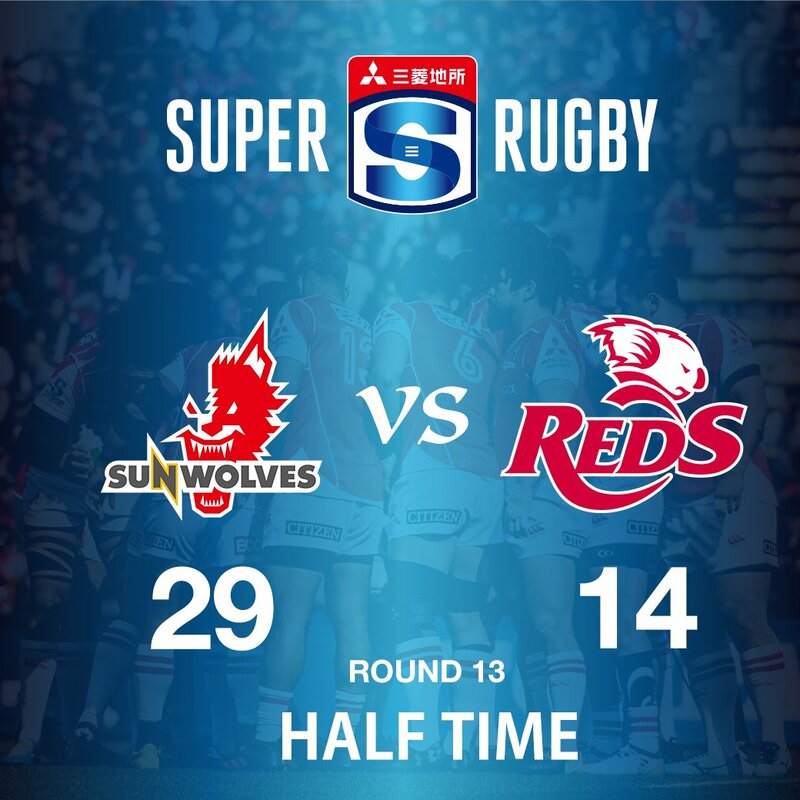 HALF-TIME: Sunwolves lead the Reds 29-14 after one of the best opening halves of their season. 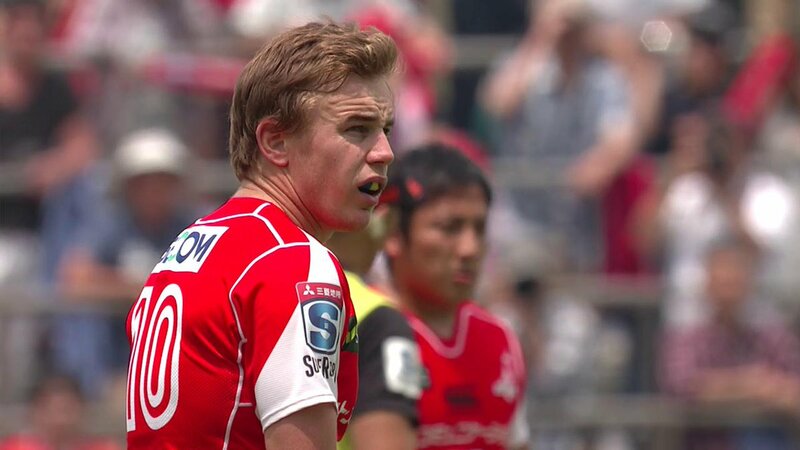 Sunwolves' Hayden Parker is having a great run with boot and ball today with 5 penalty goals, 2 conversions and one try of his own! TMO - Leitch into touch before the ball went down. Play will return to the penalty spot. Leitch looks to have grounded the ball in the corner but the referee is going to the TMO. Siren sounds as the Sunwolves are on the attack. Reds kick to touch still inside their own half giving the Sunwolves another attacking opportunity. 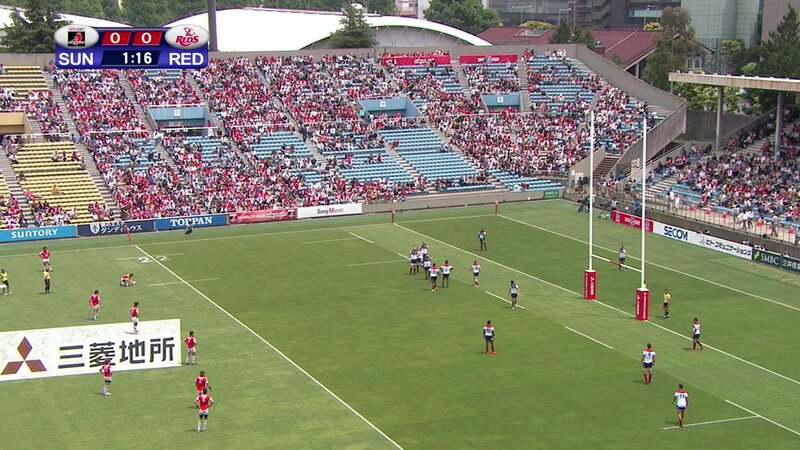 Sunwolves kick to clear from the halfway line and the ball bounces before crossing the touchline and so the Reds have the lineout deep in their own half. Turnover - steal - turnover ... it's all happening on the field until the referee blows for a knockon to the Sunwolves. TMO - checking for a forward pass in the lead up play. Decision is all good. Try awarded. Sunwolves lineout on the halfway line. Sunwolves race inside the Reds 22 with some pick and go action but there's a turnover from a poor pass. Sunwolves affect the charge down as the Reds try to clear from the back of the scrum. Rolling maul by the Reds but told to use the ball. Lance kicks to the corner as the visitors look to score across the try line again. PENALTY REDS - high tackle. Reds have the lineout just past the Sunwolves 22. Reds kick to clear but the ball is taken well by Masirewa who claims the mark. Reds kick into the corner and will have the lineout just 5 metres from the try line. The Reds knock on the ball and the pressure from the hosts is paying off. The Reds with possession are taken into touch. Sunwolves have the lineout. 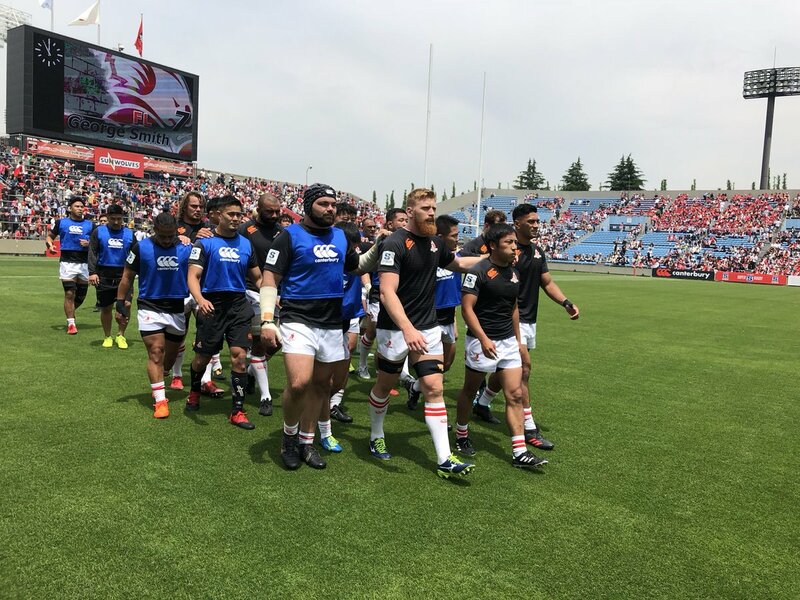 The teams are out on the pitch and the Sunwolves will take the kickoff to get the game underway. These two Australian Conference rivals have each played nine games, with the Reds coming off a close win over the Lions following four straight losses while the Sunwolves have yet to chalk up a W.
With four matches to be played today across three continents, we kickoff with the Sunwolves taking on the Queensland Reds at Prince Chichibu Stadium in Tokyo. Welcome to Super Saturday in Week 13 of the 2018 Super Rugby season. Congrats to Kane Douglas, who has earned his 100th Super Rugby Cap this afternoon.